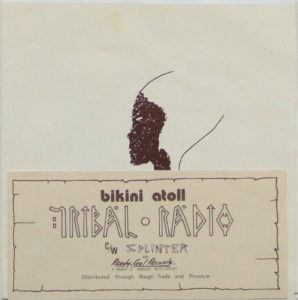 Here’s the full 7” discography by UK wave/post-punk band Bikini Atoll, who takes their name from a nuclear testing site in the Marshall Islands, located in the deep Pacific Ocean territory. As for the music, you can expect a mix of gloomy and jerky melodies, stellar female vox, icy synths, and a solid discography across these six tracks. 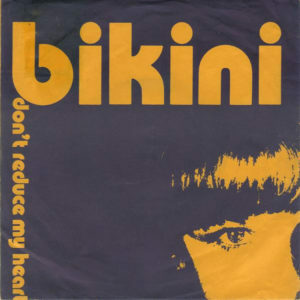 If you dig things like Altered Images, Au Pairs, The Limp, Industrie etc. this is definitely the band for you.